HORWICH’S Phil Marsden was victorious in the 15.4-mile, 3,000 feet ascent of the Heptonstall fell race. He won in a tight finish from in-form Wharfedale runner, Robin Howie. 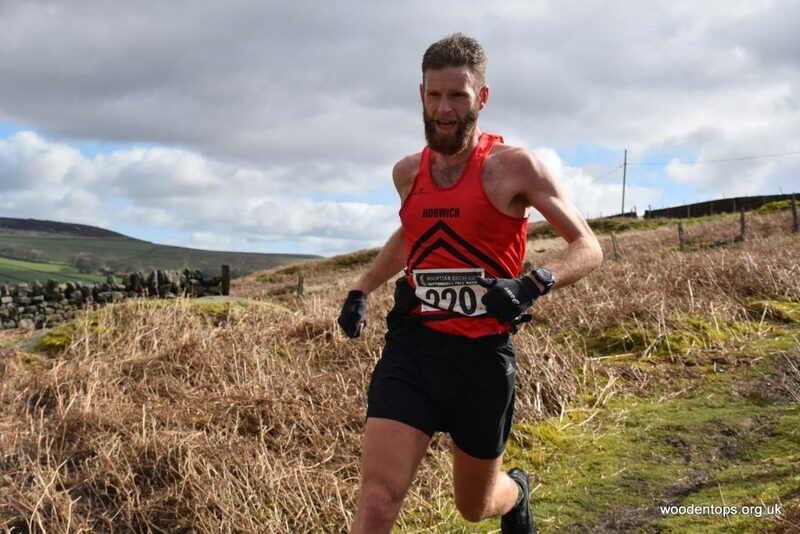 Marsden is picking his events carefully this year and this one followed on from second place at the Irwell Valley race two weeks ago and third place in a Mid-Lancs cross country race earlier this month. Elsewhere, there was disappointment for the 12-man Horwich men’s squad, who were disqualified as they dropped the baton at the Northern Athletics road relay championships on the Wirral, when well-placed for qualification for the national championships. The women fared better as Lindsey Sherbourne, also an in-form fell runner this year, led the team out strongly on stage one with 14th place. Kimberley Chadderton brought the team home in 16th place with consistent results throughout the team. At the same Birkenhead venue, the senior road relays were preceded by the under-15 and u17s’ 5k road Northern road championships. 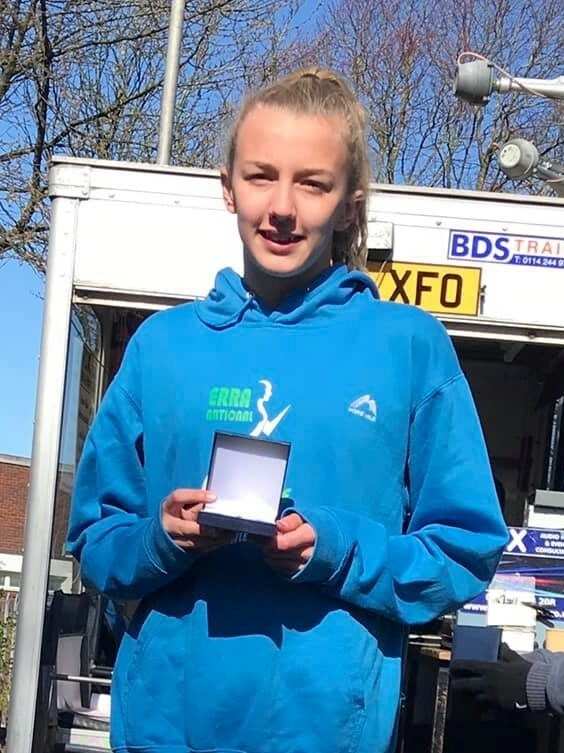 Lucy Dixon is having a fine start to 2019 and the tough winter of cross-country races is bearing fruit as this week she took second place in the u15 girls’ race. In the u15 boys’ race, Toby Middleton was eighth as a small squad achieved five personal bests. Several Harriers are building a nice set of results early in the season and Rob Jackson is another, as this week he ran the RunHeaton 10k for the first time and took third place overall – almost 10 minutes ahead of the second-placed man in the V50 category. Parkrun continues to provide several runners with some testing speed work and on Saturday Suzanne Budgett, warming up for the road relays, got the top Horwich age-graded result with an 81-per-cent run at Fletcher Moss. New Harrier Isaline Kneale was just short of 80 per cent at Stretford, while Tony Hesketh got a 79-per-cent result at Heaton Park. On Sunday in the junior parkrun in Queens Park, Aidan McKenna and Marty Arnot-Smith were first and second. 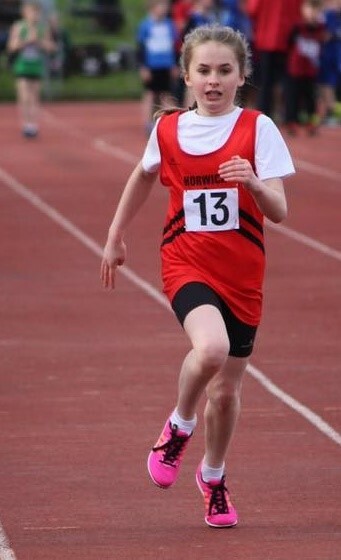 Stanley Park in Blackpool was the traditional outdoor track and field opener for the five Harriers’ juniors on Saturday. 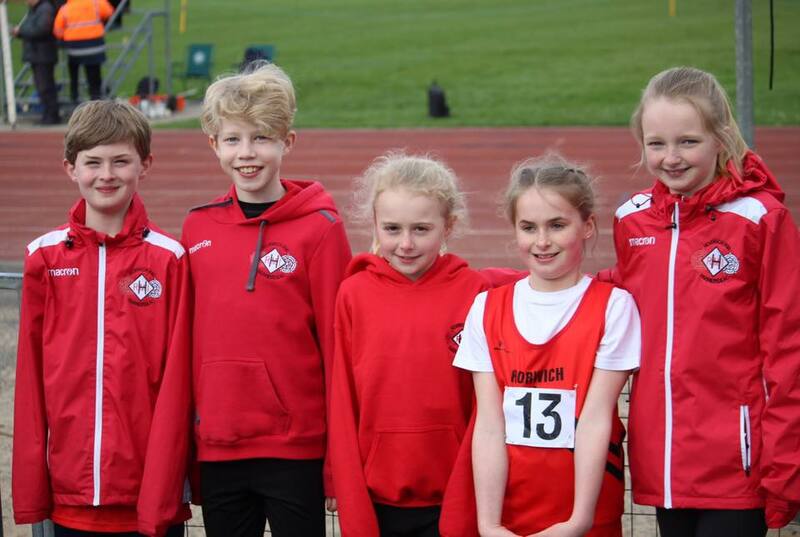 Coach Trevor Williams said: “They all performed brilliantly with many excellent performances.” Alistair Sharrock got one first place and two second places in sprints and long jump, while Emma Bradley got a third place in the 800m. Aidan McKenna warmed up for his parkrun first place by taking on three diverse challenges in the 100m, 800m and long jump. For Amelia Green, it was an encouraging debut in competitive track racing and she and Emily Tweddle were both rewarded for their efforts with a couple of personal bests. 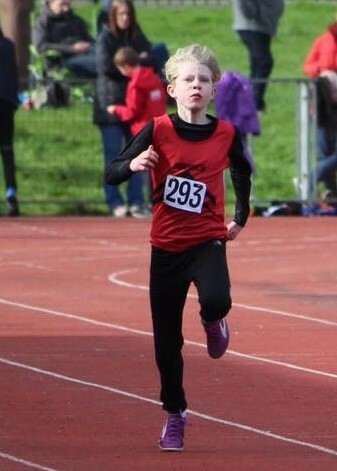 Horwich RMI Harriers results: Northern Athletics 5k road championships (Birkenhead) – Under-17 men – 20th Robert Seddon 17:09, 23rd Luke Brindle 17:16; u15 girls – 2nd Lucy Dixon 18:35, 44th Eva Baldwin 22:44; u15 boys – 8th Toby Middleton 17:06, 39th Isaac Battye 18:51; Northern Athletics 6-stage road relay championships (Birkenhead) – 14th Lindsey Sherbourne 28:59, 15th Gemma Stokes 14:58, 15th Brenda Hesketh 15:48, 17th Erica Booth 32:22, 19th Suzanne Budgett 17:54, 17th Kimberley Chadderton 16:52; Run Heaton 10k road race – 3rd Rob Jackson 39:00; To The Pike and Back half marathon – 62nd Paul Wilcockson 1:54:29; Heptonstall fell race – 1st Phil Marsden 1:50:22, 61st Nick Kelly 2:19:58; 217th Sandra Kelly 2:57:13.